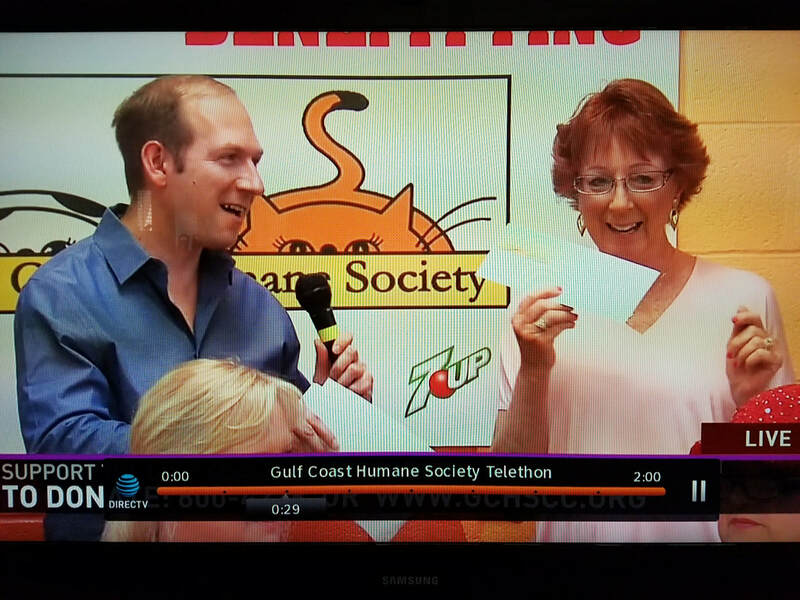 August 2017: Judy Alspaugh on KIII TV Channel 3 with Heather Gustafson and Bill Churchwell delivered donation to the Gulf Coast Human Society totaling $375. 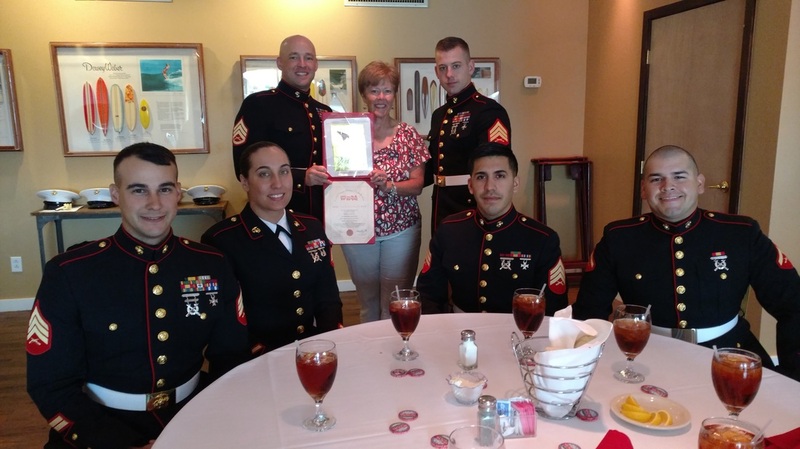 March 29,2016: VP Rebecca Smith accepts a certificate of thanks from the U.S. Marines on behalf of NNL for our December contributions to Toys for Tots. CORPUS CHRISTI (Kiii News) - The local Ronald McDonald House got a Christmas makeover Thursday thanks to more than a dozen volunteers. 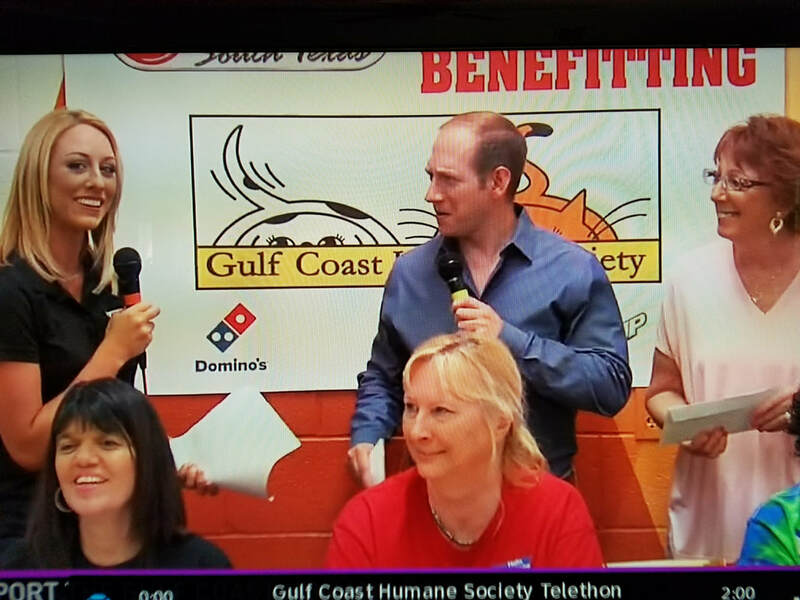 Folks with the Third Coast Giving and Living Association and NNL Members were on hand to turn the facility into a winter wonderland of sorts. The group also collected over $2,500 in donations. That money was also handed over to to the house for items such as kitchen and household supplies. This is the sixth year the group has done the holiday makeover. CLICK HERE to read the article (pp. 15-17).